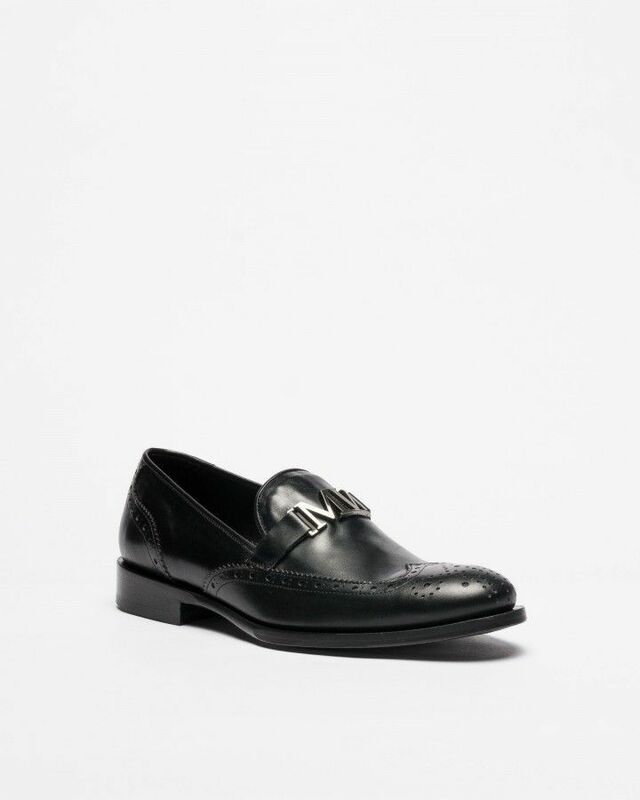 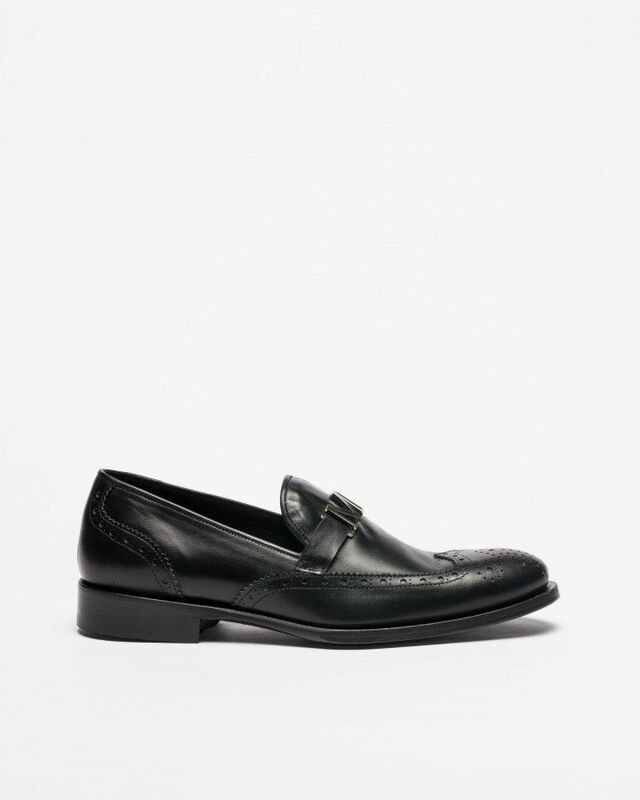 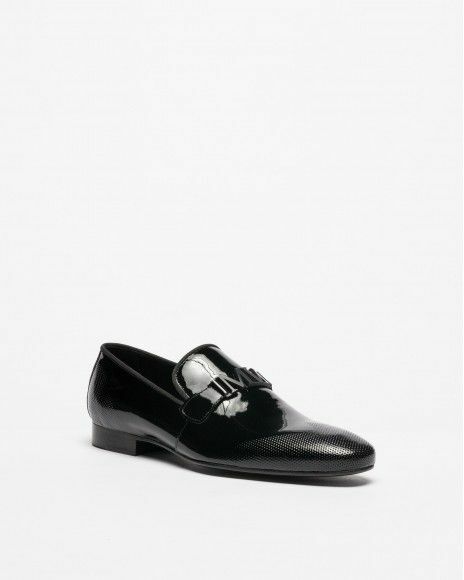 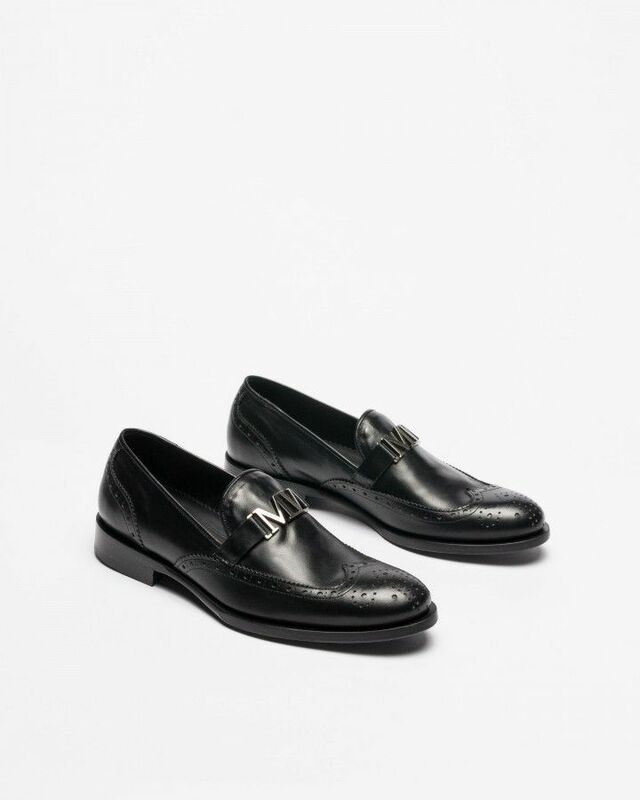 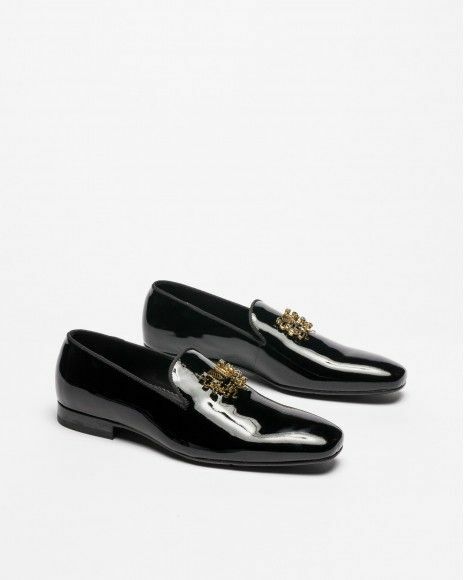 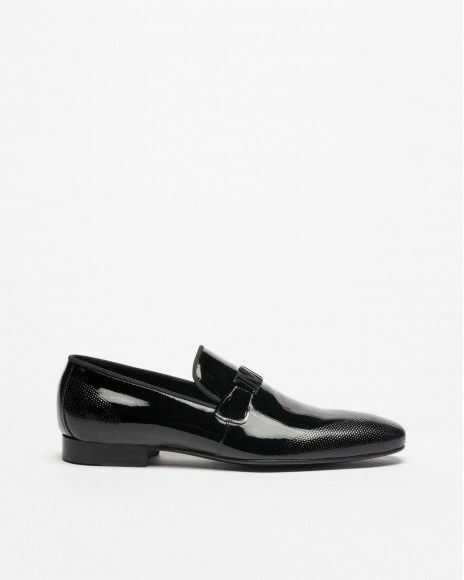 Portuguese brand Miguel Vieira MV7002 loafers for men in black leather with embossed contours. 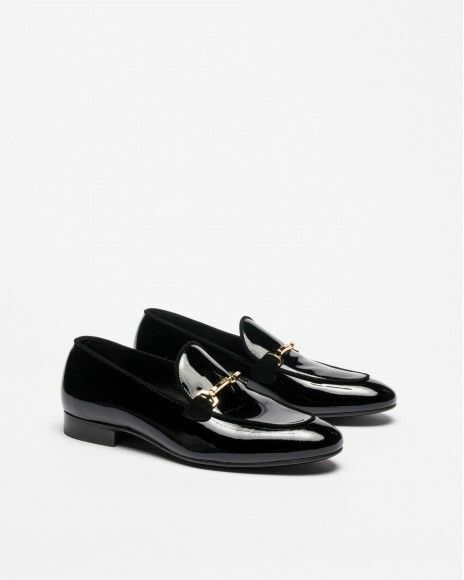 Non-removable metallic brand logo detail. 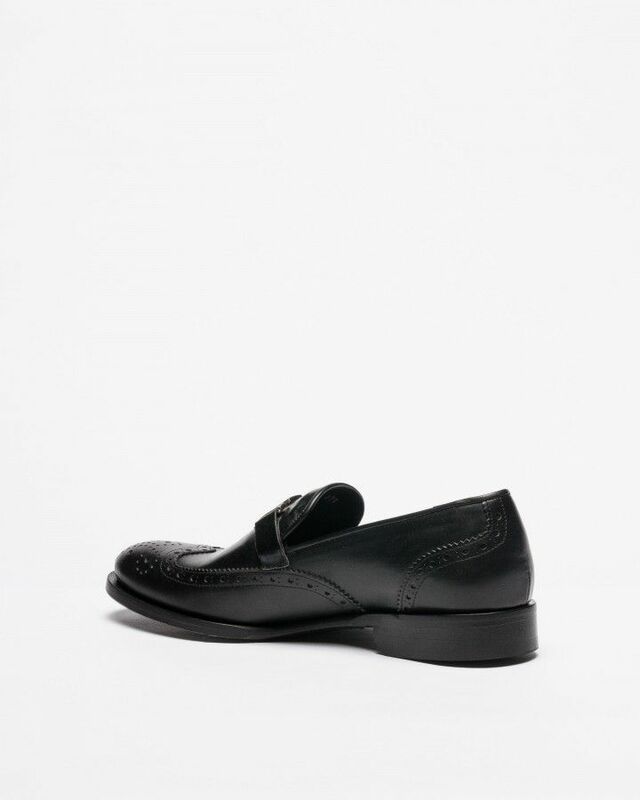 Real leather insole and lining and outsole. Auntenticity guaranteed by top security hologram.